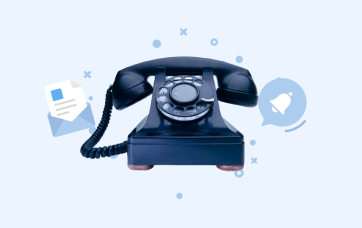 Sometimes it is easier to phone an employee to quickly discuss an urgent matter. Now you do not need to get a smartphone or remember an internal number of a colleague. 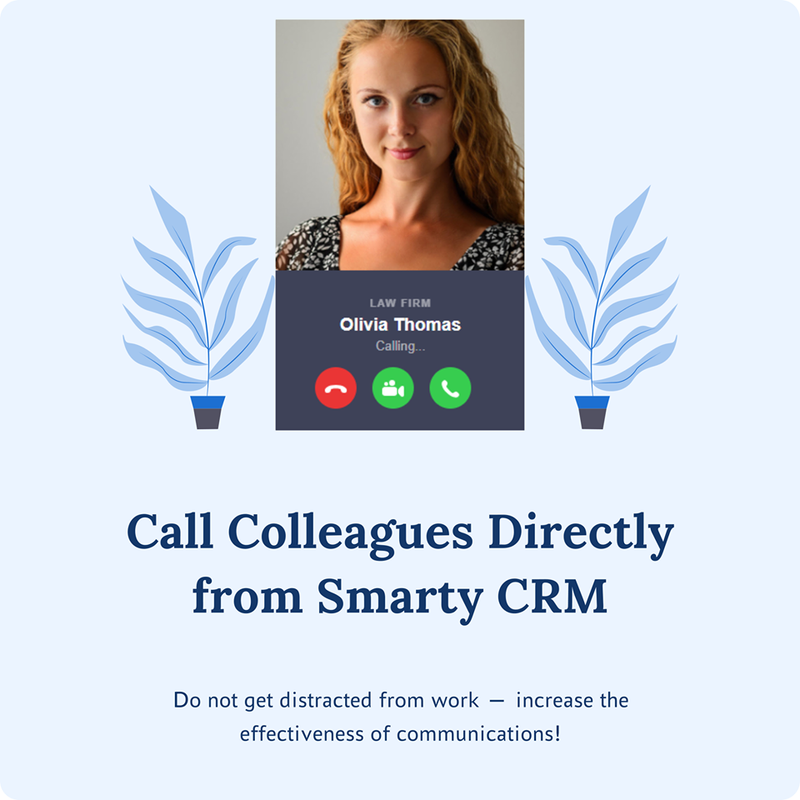 Call directly from the Smarty CRM system! in a personal chat, click on the handset icon at the top right corner. in a group chat, click on the name of your colleague and click the Call button. Enable microphone, speakers, or webcam in your browser if necessary. Do not get distracted from work — increase the effectiveness of communications!